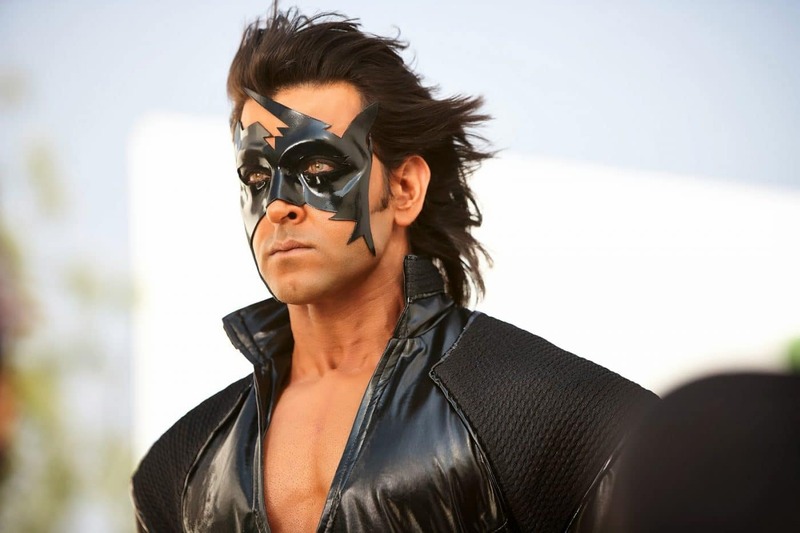 Hrithik Roshan’s Krrish 3 is generating a lot of Buzz Bollymoviereviewz presents an aggregation of all interesting links on Krrish 3 News, Trailers , Photos and songs from around the web. Priyanka Chopra vs Kangana Ranaut : the real battle of Krrish 3? Now Krishna is living a happily married life with Priya, while Rohit is using his scientific brilliance to benefit society. Unknown to them, a dark force is growing in another part of the world. 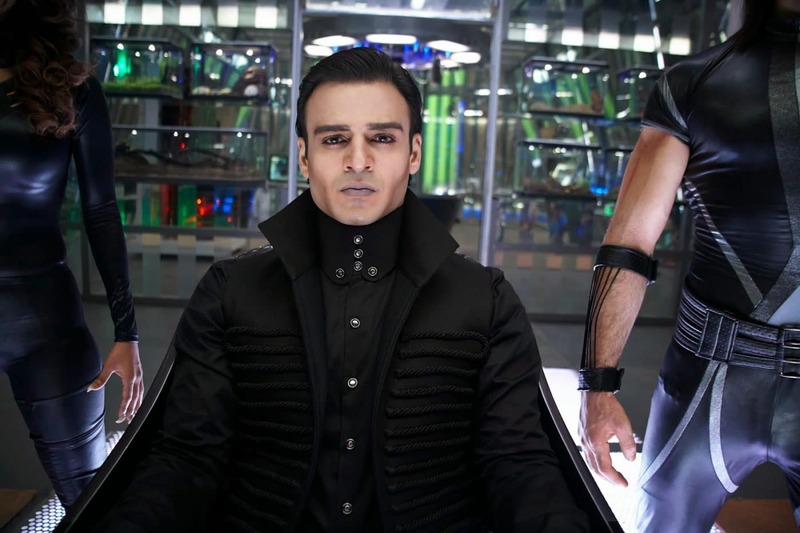 Kaal, an evil genius, is selfishly misusing his powers to spread fear, death and destruction. And he is being assisted by an army of very dangerous beings, which he has created himself. Not long after Kaal’s plans are put into action, both Rohit and Krrish find themselves faced with a crisis of epic proportions, which only they can resolve, together. But when they finally cross paths with Kaal and his army, neither of them is prepared for what lies ahead. Kaal not only brings the world to the brink of disaster, he also puts the strength and love of Krishna and his family to the test. 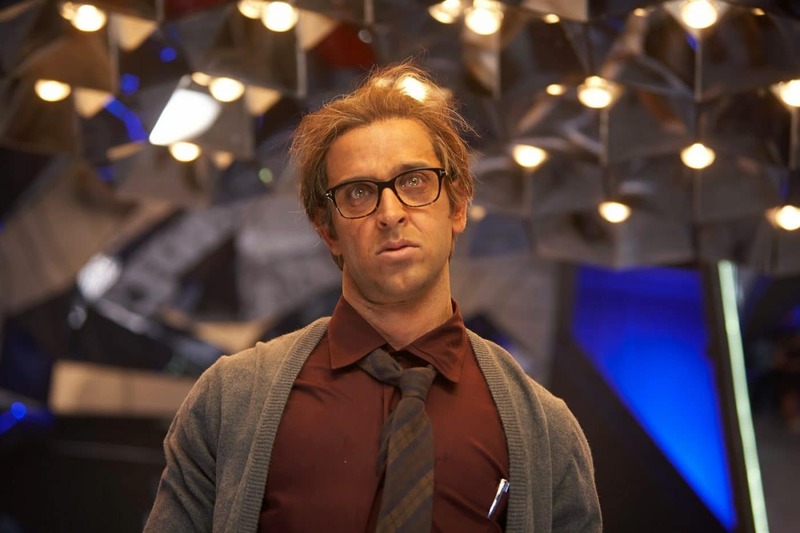 And Krrish has to somehow find the power within to face an unbeatable foe. The greatest battle between good and evil begins….